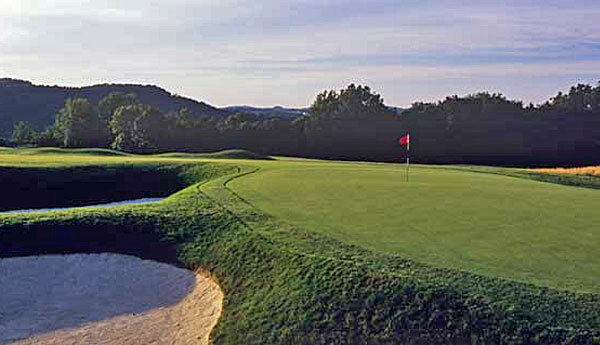 Top 100 Golf Courses of the World is the ranking list on which every golf facility would love to appear. The reality, however, is that most courses that feature on our World Top 100 table are household names that have become permanent fixtures. 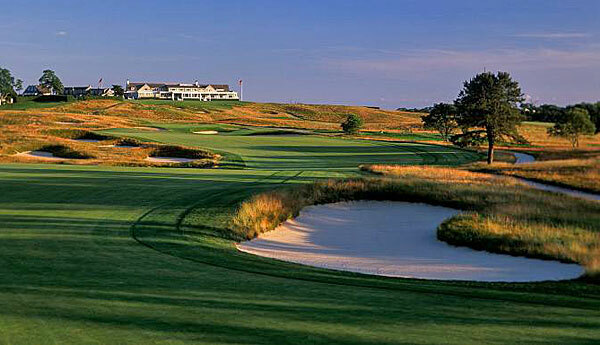 Many of these great layouts have been ranked within the World Top 100 since golf course rankings began. The Old course at St Andrews, Augusta National, Royal Melbourne, Pebble Beach and Muirfield are all championship venues with centuries of history. Any list that failed to feature any of the aforementioned courses would be unbelievable. 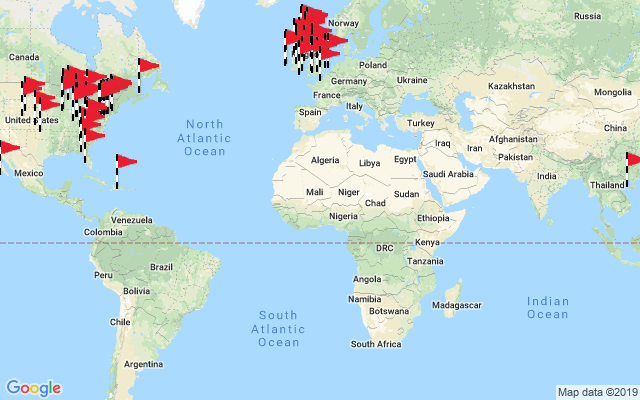 So how hard is it for a course to become World ranked? The short answer is – rock-hard. 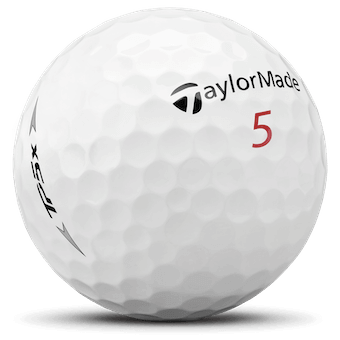 However, new courses do appear on the list from time to time and with the best land, the right architect and a lot of money, anything is possible. Just ask Donald Trump. To see our latest World Top 100, simply scroll down this page. 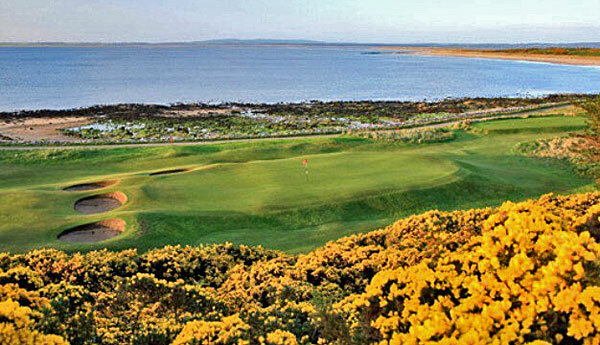 To read our latest news release, click the following link: Top 100 Golf Courses of the World. 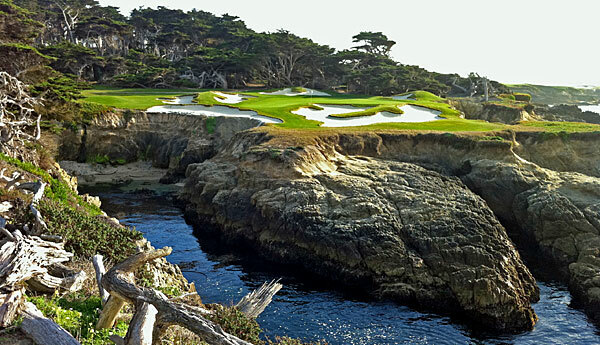 Cypress Point Club is set at the foothills of the Santa Lucia Mountains on the very tip of the Monterey Peninsula and the cliff top terrain is varied and thrilling. Not only was Shinnecock Hills Golf Club one of the five founding members of the USGA but also it was where one of the first specifically designed golf clubhouses was built. 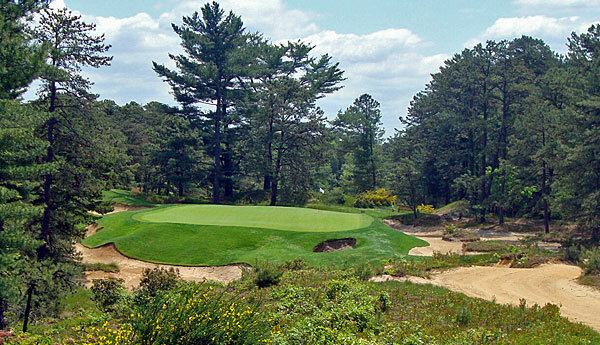 Pine Valley Golf Club was the dream of a Philadelphian hotelier, George Crump, who sadly died before its completion. 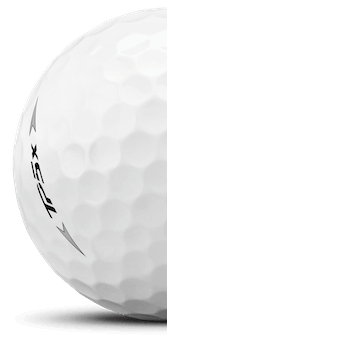 The legacy he left behind is universally considered to be the perfect example of penal golf course architecture. 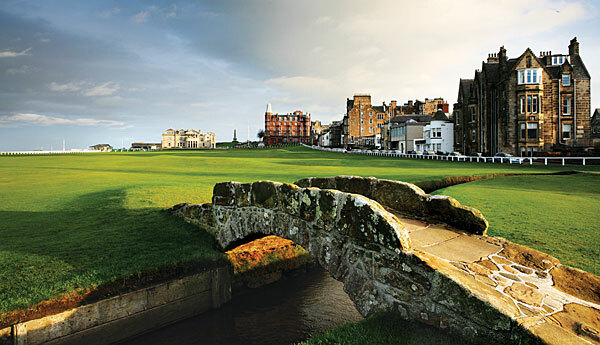 No other course has hosted more Opens than the Old Course at St Andrews. 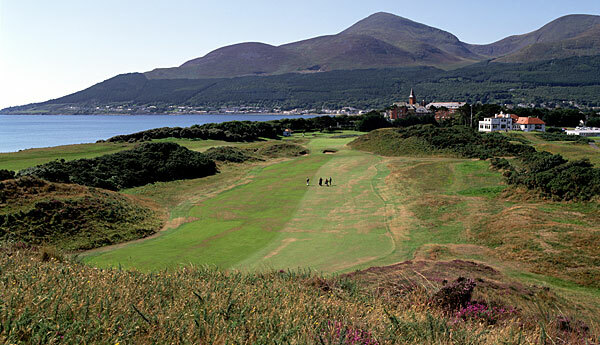 Its 29th Open and the 144th Open Championship returned “to the Home of Golf” in 2015. 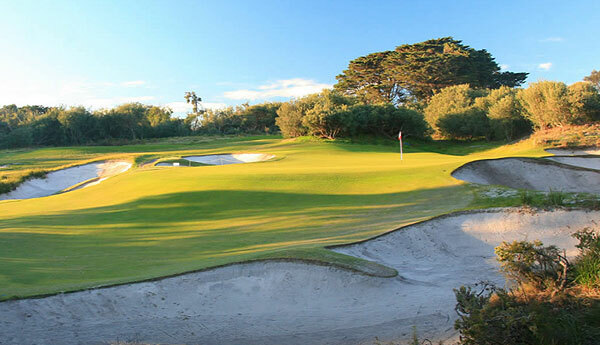 The West course at Royal Melbourne Golf Club is generally acknowledged as the best course in Australia and one of Doctor Alister MacKenzie's finest designs. 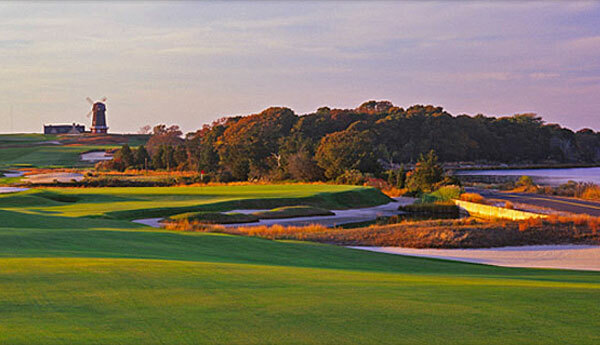 National Golf Links of America is a golf course of monumental historical importance, it’s a “Bear’s Best”, or “Blair's Best” of the early 20th century. Apart from Augusta National, Oakmont Country Club has hosted more major Championships than any other course in the U.S. and it’s considered by many to be the toughest golf course in the world. 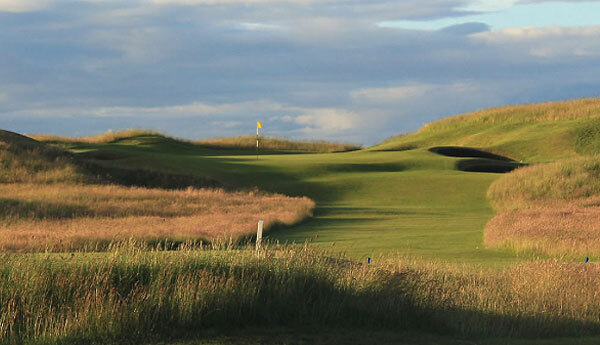 Muirfield is the course of “The Honourable Company of Edinburgh Golfers” (HCEG), the world’s oldest golf club – according to direct written evidence – formed in 1744.